Sunita is head of external affairs at University World News where she leads business development and strategic partnerships. Previously Sunita was deputy advertising director at News International where she directed commercial operations on the Times Educational Supplement, the Times Higher Education Supplement, the Times Literary Supplement and Nursery World. Sunita oversaw several section and magazine launches at News International as well as the launch of TES online. Sunita went on to lead the commercial operation for education at Guardian News and Media. 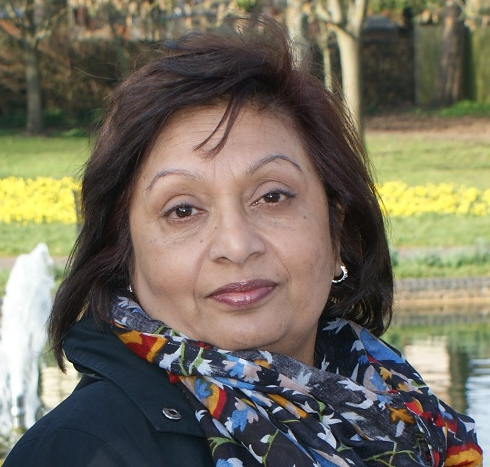 Sunita is a councillor for the London Borough of Sutton where she chairs the pensions committee and is a member of the Opportunity Sutton subcommittee which oversees housing policy. Sunita is a member of the London Collective Investment Vehicle and is part of a cross-borough project examining mental health service provision. She is a governor at Carshalton FE College and at Beddington Infants School. Sunita was a national judge for the 21st Century Schools ICT Excellence Awards and also for the UK Teaching Awards. She has presented at Nannochannels’ conferences in Europe and the Middle East, and was a member of the Further Education Learning Technology Advisory Group.